Billionaire Saudi Prince Alwaleed bin Talal has reportedly been transferred to a maximum-security prison after refusing to pay $6 billion as part of a government anti-corruption purge. 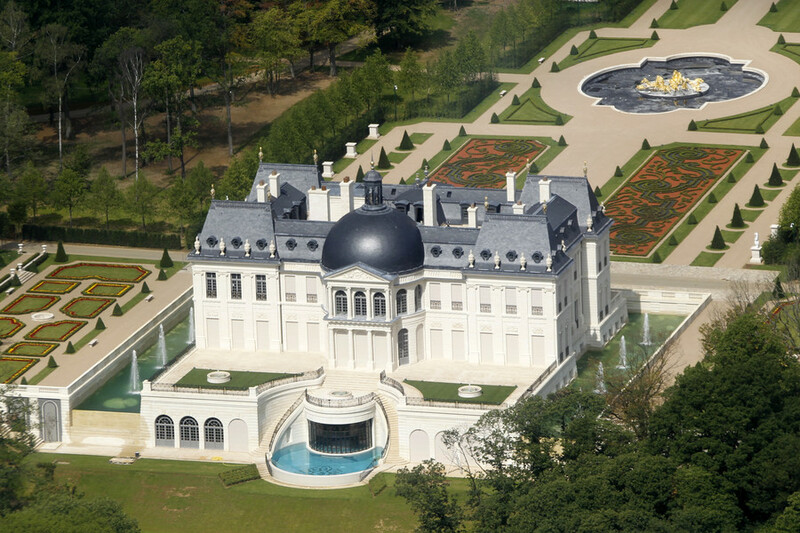 The prince was among 60 detainees who were being kept under arrest at the Ritz Carlton Hotel. 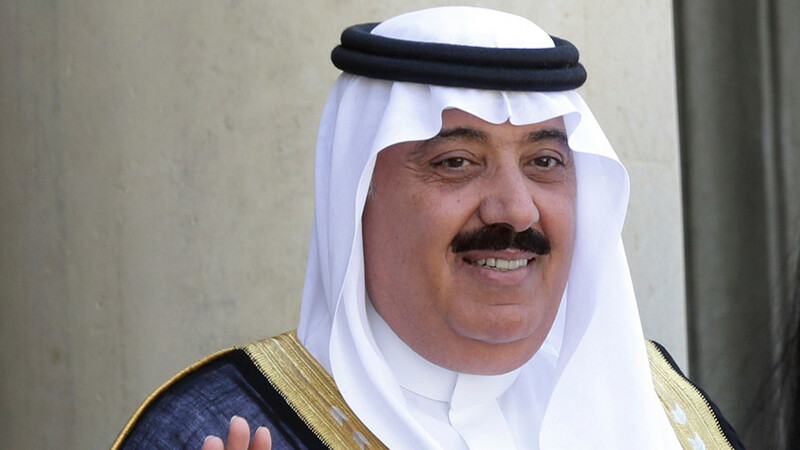 However, these were moved by Saudi authorities to Al-Ha’ir Prison, according to sources quoted by Al-Araby Al-Jadeednews website. The jail, located south of Riyadh, is the kingdom’s highest-security prison. 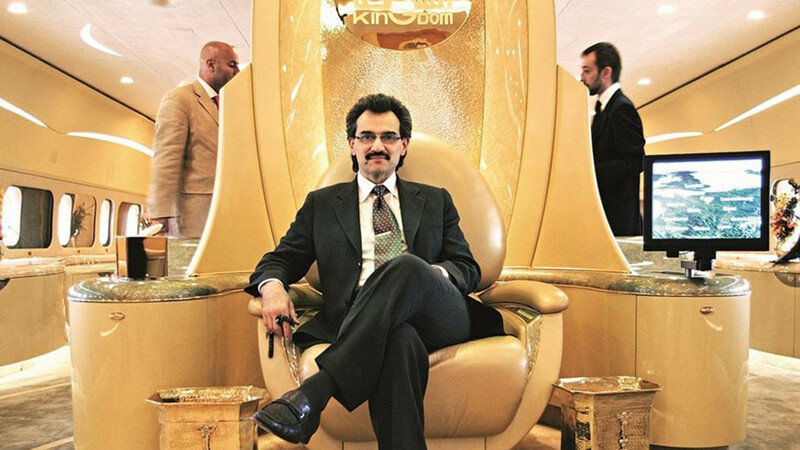 Alwaleed is a nephew of Saudi King Salman, and is worth more than $17 billion. 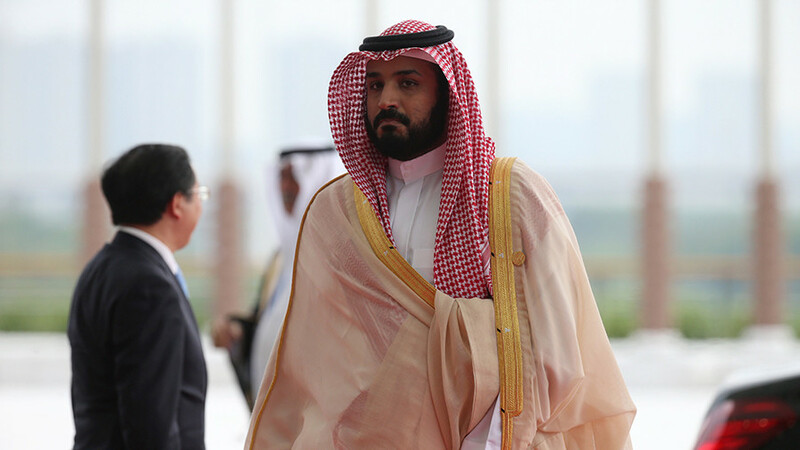 He is ranked as the world’s 64th richest man, and was once dubbed the ‘Arabian Warren Buffett.’ The billionaire, who owns stakes in Twitter, Lyft and Citigroup, was arrested in November. The relocation of detainees reportedly followed a failure to negotiate their release with the government, refusing to make large financial payments. 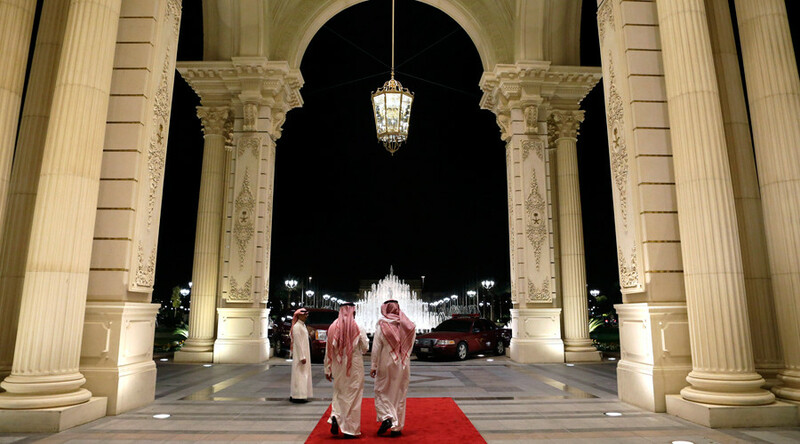 Riyadh was planning to secure a reported $100 billion in settlements from the kingdom’s billionaires.